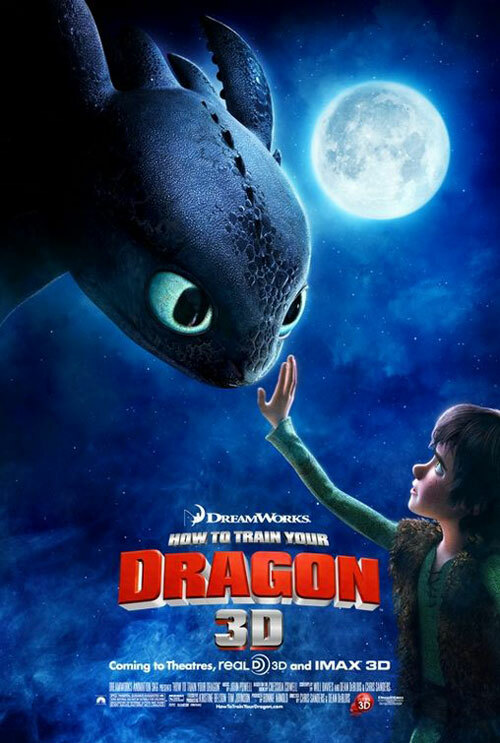 Meet toothless, the main dragon character in How To Train Your Dragon. So here’s some details of my favorite character.. The movie was directed by Dean DeBlois and Chris Sanders. Toothless was supervised by Gabe Hordos. Toothless is a dragon from the Night Fury breed. The rarest and most intelligent of dragon species, the Night Fury is distinguished by its dark color and piercing yellow eyes, as well as its smaller size, heavy chest and short neck. Possessing the largest wing-to-body ratio of all dragons, it can fly higher, faster and longer than any dragon, and its incredible power-to-weight ratio renders it capable of vertical takeoff. Its unconventional fire (a semi-solid mass alight with an acetylene/oxygen flame) explodes its target on impact. Its signature attack mode is executed after sundown and from high altitude – enwrapped in its wings, it dives like a bullet, pulling up at the last moment to deliver one precise and explosive burst… then vanishing back into the darkness. The only warning is the ballistic noise the diving the Night Fury makes. Its kamikaze attack, along with its cautious behavior and analytical mind, makes the Night Fury a devastating opponent with an extraordinary success rate. To date, no Night Fury has ever been brought down. Being the Night Fury, Toothless shares the common personality – reclusive, analytical, inventive and the most intelligent of the known dragon species. The Night Fury however is one picky eater. If a Night Fury eats something it doesn’t like, stand back. Flaming food flies fast! Best of all, the species is a kamikaze bomber. Using the night to hide its dark hide, it dive bombs villages, ships and armies virtually unseen. information are from How To Train Your Dragon official website.